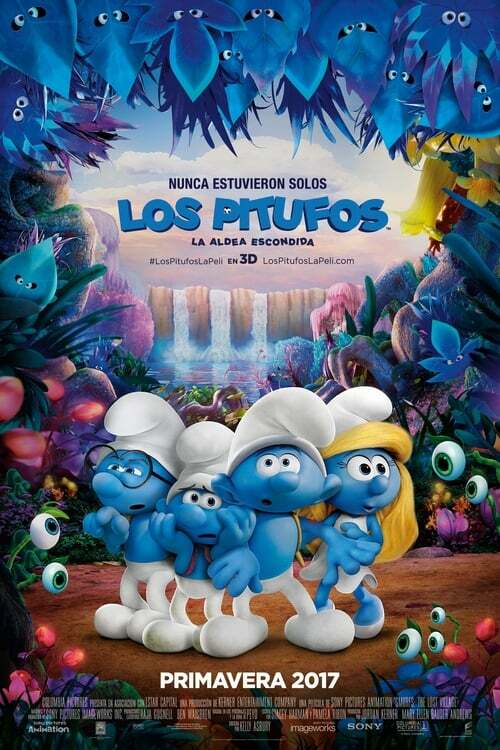 It is sad at the end because the smurfs think that smurfet is dead because she turns into a lump of clay. I have seen this movie, it was so cool, cute, and enjoyable if u guys see it you can be surprised!!!!!!!!!!!!!!!!!!!! i have not not saw this but i think its great!!!!!! !